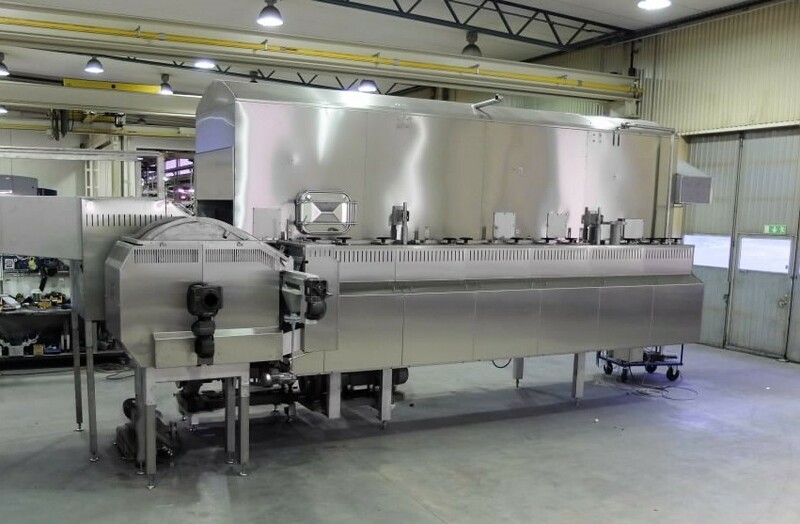 “We are proud to offer this unique flexibility to our customers”, says Stefan Björk, Managing Director at Rosenqvists Food Technologies. As champions in the frying technology, our development team always strive to achieve the perfect product characteristics. With the MTX fryer we have the unique solution to produce Batch Fried Potato Chips and Classic Potato Chips in the same fryer. The change-over from Batch-Set-Up to Classic Chips takes about 90 minutes. This means a practical and realistic chance for snacks manufacturer to plan for shifts of both styles of potato chips. 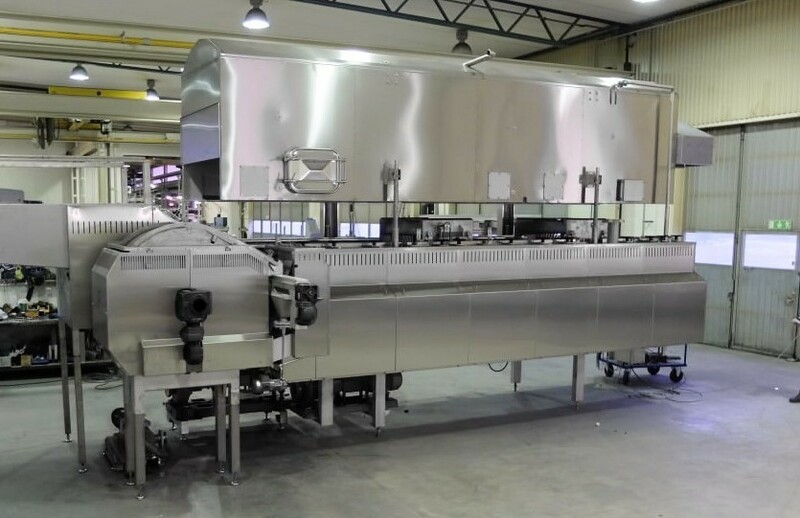 If you want to be able to produce two different types of Potato Chips in the same fryer, please contact us to learn more!